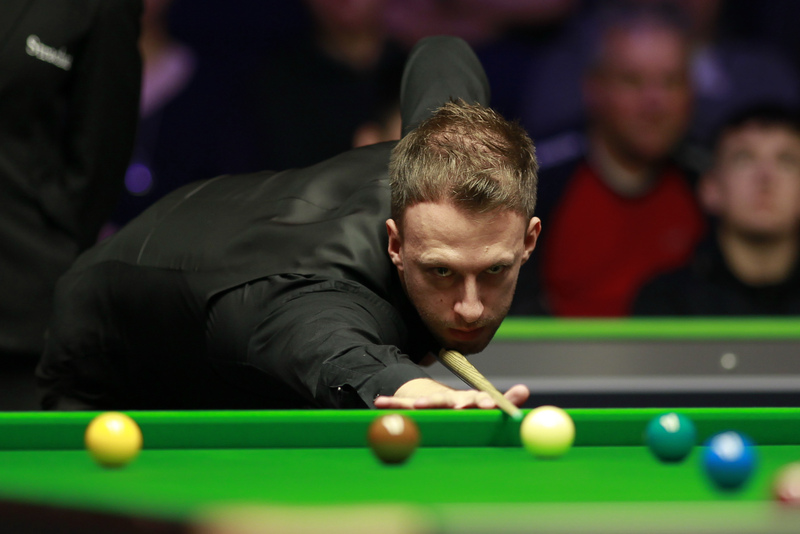 World number five Judd Trump defeated Matthew Selt 4-2 on day two of the BetVictor Northern Ireland Open in Belfast, to book a last 64 meeting with Stuart Carrington. 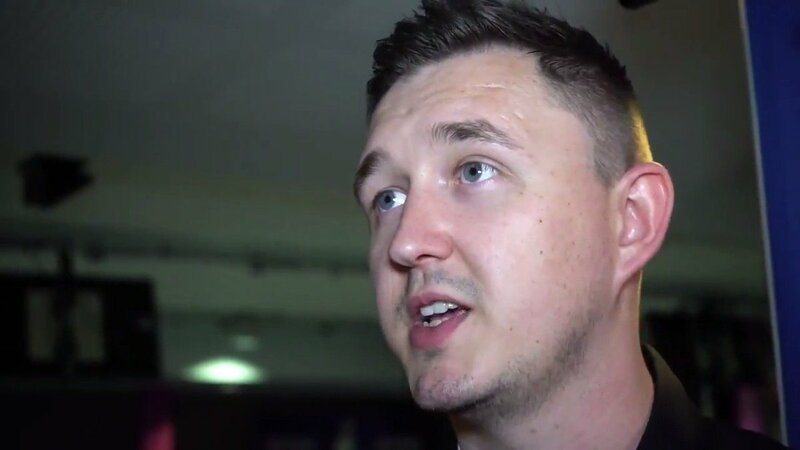 Trump suffered a difficult defeat at last week’s Champion of Champions, where he was beaten 6-1 by world number nine Kyren Wilson in their group three final. The eight-time ranking event winner has now lost his last four matches to Wilson, who bowed out of this week’s event yesterday evening against Lee Walker. After today’s match, Trump stoked the rivalry between himself and Wilson when asked by Eurosport about the social media response to that result. Ronnie O’Sullivan put on a stunning display as he swept past Iran’s Soheil Vahedi 4-0 in just under 45 minutes. The Rocket claimed the first frame with a break of 86, before sensationally storming to three consecutive century runs of 111, 116 and 108 to secure the win. World number one Mark Selby was a 4-1 victor against Anthony Hamilton, as he booked his last 64 spot. The Jester from Leicester compiled breaks of 85 and 122 on the way to the win. He will now face Jimmy Robertson tomorrow. Triple Crown winner Neil Robertson came through a high quality encounter with world number 40 Ben Woollaston 4–3. The Australian trailed 3-1 to Leicester’s Woollaston. However, breaks of 85 and 67 helped him to overturn the deficit and come through in a deciding frame. 2005 World Champion Shaun Murphy suffered a shock exit after losing 4-2 at the hands of Sam Baird. While Jack Lisowski demolished Hossein Vafaei 4-0.